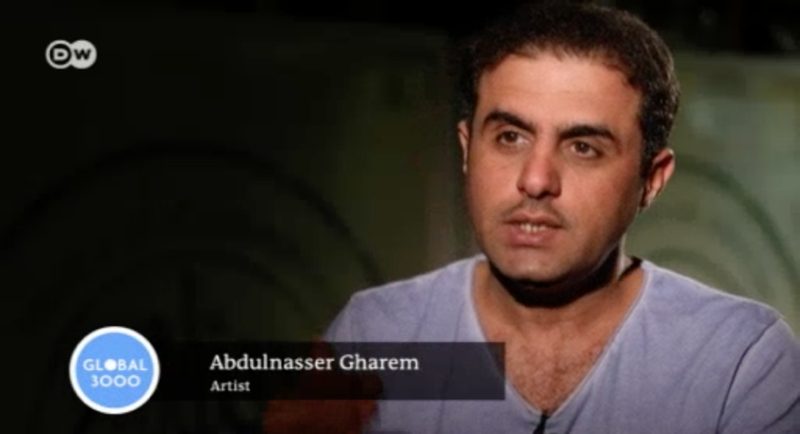 What are artists allowed to do in the strict Islamic state of Saudi Arabia? What room for maneuver is there in a country without freedom of speech? Young artists are pushing the boundaries.